Unimas deputy chancellor Mohd Fadzil Abdul Rahman says students should understand the importance of education and attending class. KUCHING: Two years ago, Universiti Malaysia Sarawak (Unimas) became the first university in the country to implement the Quick Response or QR code system to monitor attendance of students and staff. The code, used in smart phones, is scanned to record attendance as well as other types of information. 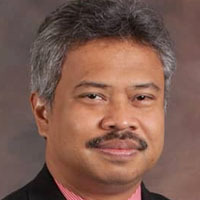 Unimas deputy chancellor (alumni and student affairs) Mohd Fadzil Abdul Rahman said although absenteeism is not a problem at the university, student attendance had improved greatly since the system was put in place. 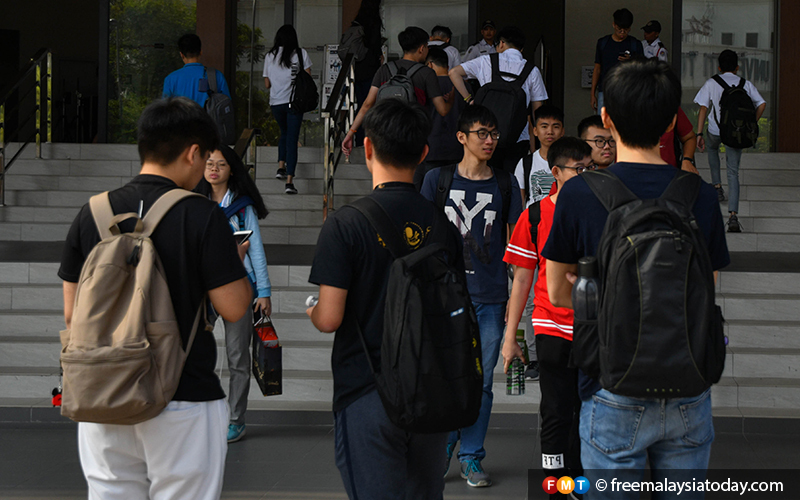 “A university in China uses artificial intelligence technology to curb absenteeism among its students, but here at Unimas, we use the QR code,” he told FMT. He added that Unimas is considering using the system to allow its students to retrieve their academic transcripts. But he said the scenario would be scrutinised from all angles first to prevent any leakage of data and to address loopholes in the system. “It will need to go through various trials before it can be fully implemented,” he said. If all goes well, Unimas might also introduce the QR code system in the university’s student representative council election. This could save students the hassle of having to queue to cast their votes. “Students will be able to cast their votes through their mobile phones regardless of where they are. They won’t need to go to the polling centre like they used to,” Fadzil said. But despite the improvements technology has brought to the university, he added, some things are best done the old-fashioned way. This includes instilling the value of education and importance of going to class with or without scanning for attendance. “We should not be forcing them to go to class,” he said. “We can use sophisticated technology to make sure they attend their classes, but to me, that would be against their will. For example, he said, when Unimas first implemented the QR code system, they found that students were recording the code on their phones and scanning them even at later points to skip class or avoid being registered as tardy. “Now, we have come up with different measures to overcome these loopholes,” he said. Perhaps more importantly, though, they are striving to raise awareness among students of the value of education – even through low-tech methods like speeches and talks.